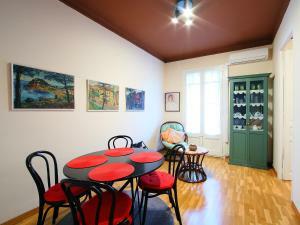 Set 2.3 km from Casa Batllo and 2.5 km from Montjuïc in Barcelona, Apartment Eixample Esquerre Aragó Rocafort offers accommodation with a kitchen. 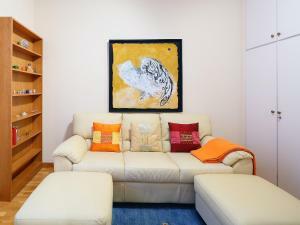 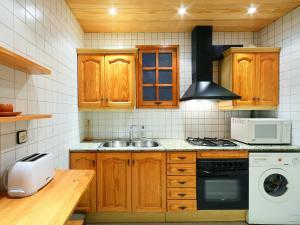 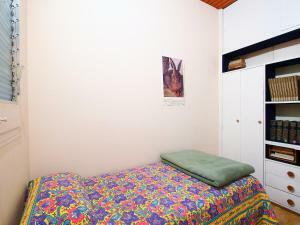 This apartment is 2.8 km from Plaça Catalunya. 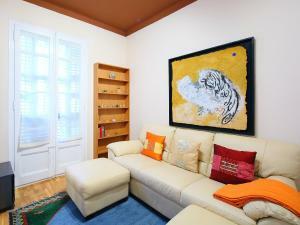 With direct access to a balcony, this apartment comes with 2 separate bedrooms. 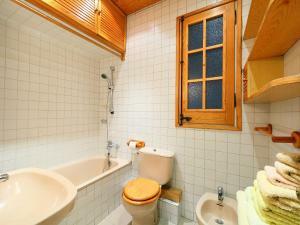 The bathroom has a bath and a hair dryer. 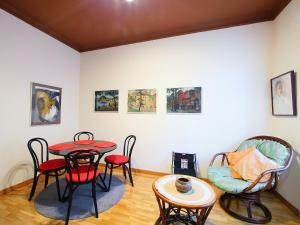 La Pedrera is 3 km from the apartment. 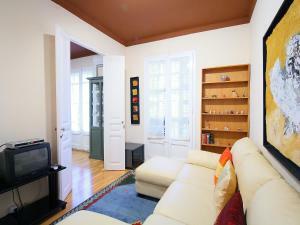 The nearest airport is Barcelona El Prat Airport, 13 km from Apt Arago Rocafort. 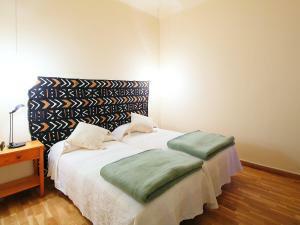 Rate: € 82.36 ... € 126.33; select dates below to get current rates.